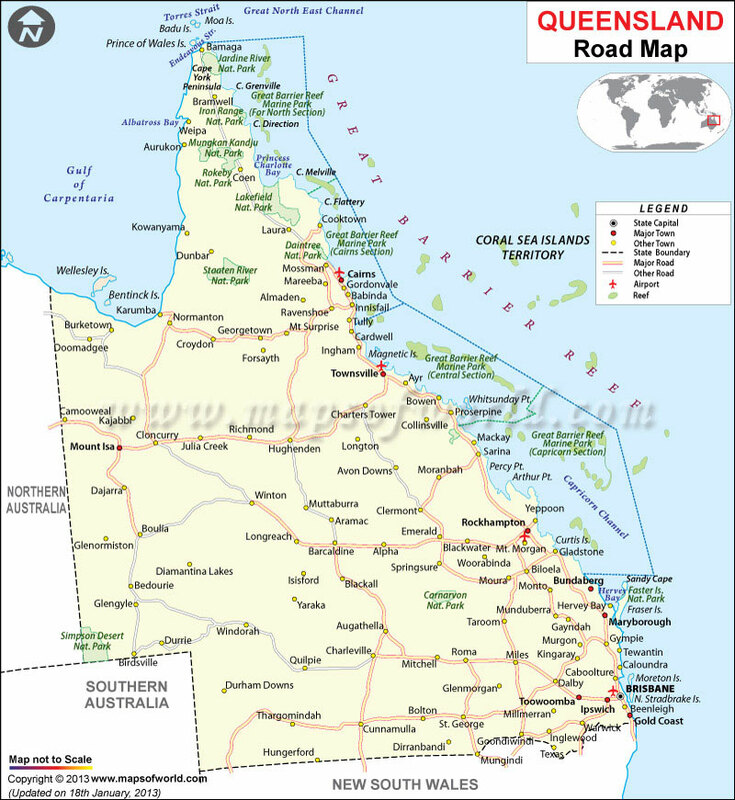 Outback AA AU, represents the Outback of North Eastern Region (QLD) of the Alcoholics Anonymous in Australia. The only requirement for A.A. membership is a desire to stop drinking. There are no dues or fees for A.A. membership; we are self – supporting through our own contributions. Our primary purpose is to stay sober and to help other alcoholics to achieve sobriety. You can help when no one else can. You can secure their confidence when others fail. Remember they are very ill. Helping others is the foundation stone of your recovery. A kindly act once in a while isn’t enough. You have to act the Good Samaritan every day, if need be. 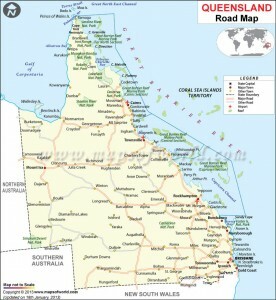 Travelling to outback Queensland? We would love to catch up for a cuppa and chat. Usually there's a spot to park your caravan or camper if you wish to stick around for a meeting. Check the Meetings page for contact phone numbers to plan your trip. We'd love to meet you. This website Proudly Sponsored, Created, Hosted, and Managed by JCH Computers, Charleville. ©2019 - OUTBACK AUSTRALIAN "A.A."